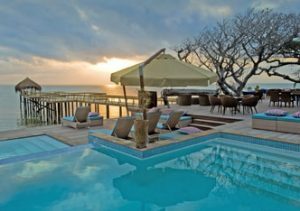 Our safaris visiting Mozambique offer yet more unique African experiences of scuba diving, coral reefs, white sand beaches with tropical turquoise waters and sightseeing. 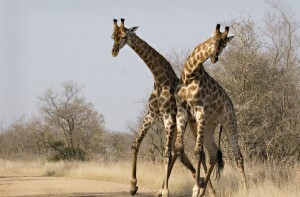 Mozambique features vast and varied holiday experiences with its magnificent collection of tropical islands. It is the perfect destination for a beach holiday and an ideal place to relax and shake off the dust of the bush and plains after your game viewing on the African mainland. Pemba is a port city in Mozambique renowned for its Portuguese colonial architecture. In the center of Pemba, there is an authentic local market where arts and crafts, as well as traditional silverware, can be bought. South of Pemba lies the unexplored Island of Mozambique – the country’s UNESCO World Heritage Site. A destination widely lauded as one of the best destinations in the world for scuba diving and game fishing, the island of Mozambique has colorful and well-preserved coral reefs and clear, warm waters which attracts snorkelers and honeymooners alike. With its pristine coastline of long white sand beaches, a collection of the most tranquil tropical Indian Ocean Islands with palm tree studded white sandy beaches and warm turquoise waters, Mozambique is definitely the place to go for an exclusive beach holiday to remember. Our safaris visiting Mozambique cater to a variety of activities from languid relaxation on warm beaches to snorkeling among coral reefs to sightseeing and shopping at colonial markets. Don’t forget to sample the delicious seafood, freshly caught and prepared according to a unique Portuguese-East African cuisine.